With 50 events annually, there are ample opportunities to meet new prospects, make contacts and receive qualified referrals to grow your business. 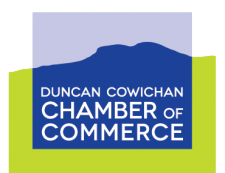 Maximize your Chamber investment through the many marketing and advertising opportunities only available to members: Twitter, Facebook, On-line Business Directory, preferred advertising rates in the Chamber’s quarterly insert in the Cowichan News Leader, free news and announcements in our weekly Enews. 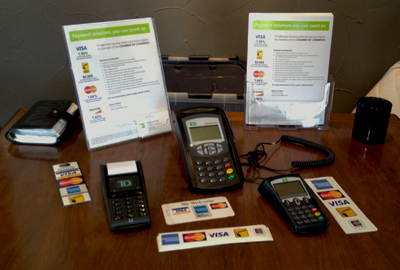 Gain exposure and receive referrals from our Visitor Centre. Consumers are 63% more likely to purchase from a referred Chamber member. 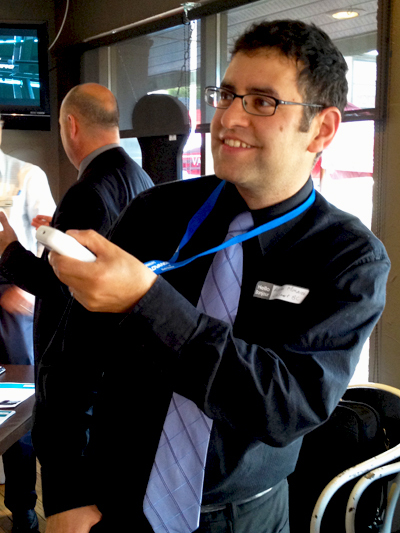 Showcase your products and services by hosting a Mixer or Event at your location. A key feature of membership is savings on the cost of health and dental plans with the Chambers of Commerce Group Insurance Plan – Canada’s leading group benefits plan for businesses of 1 – 50 employees. Members access BC Chamber benefits for savings on fuel, office supplies, payroll services, credit/debit card processing fees and more. See the list of BC Chamber Member Benefits here. Grow your client base and benefit from discounts and specials through our exclusive Member 2 Member program. 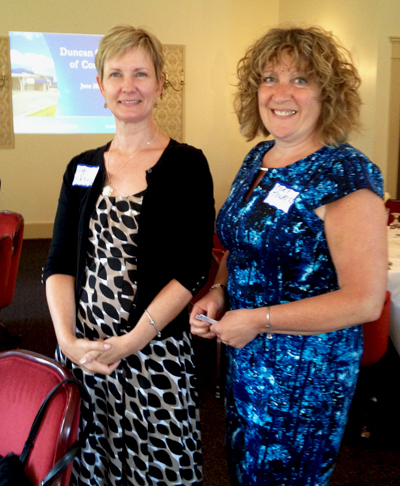 Members enjoy reduced rates for Chamber luncheons, seminars and workshops. The Chamber focuses on local economic issues, community development and issues that impact our members. By partnering with economic development organizations, marketing organizations, local/regional governments, and other Island Chambers, we are able to exchange ideas and develop strategies to best serve our members. Your voice is heard through the Chamber’s membership in the BC Chamber of Commerce, BC Chamber Executives Association, Better Business Bureau and the Vancouver Island Economic Alliance. Members access resources to gain a higher level of knowledge and expertise to manage and grow your business. These include: 30+ professional development events annually, including the Luncheon Speaker Series, Lunch ’n Learns, seminars and workshops. Download Membership information including the benefits of belonging and application.